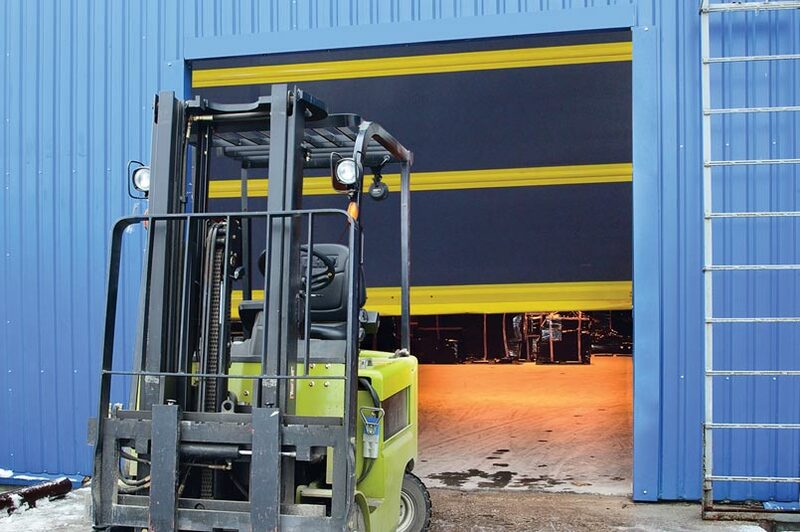 ​​Multiple high speed doors for the utmost in efficiency, reliability and return on investment. The RapidFlex™ series of high performance doors are engineered to allow maximum productivity with fast-acting curtains, patent-pending designs, high-cycle performance and breakaway, self-reset in the event of accidental collisions. With robust safety features and a pressure resistant design, these high speed fabric doors will keep your facility running securely, efficiently and environmentally controlled.